Stanislaus County invites applications for a challenging career position requiring a high degree of commitment to the learning process, the work environment, and the public needs. These positions involve specialized training, high technology, and rewarding community service work. 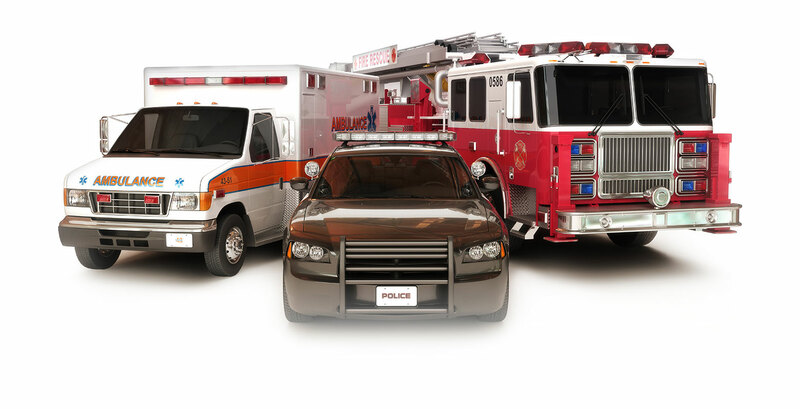 Emergency Dispatch provides twenty-four hours a day, seven days a week public safety emergency dispatch service, and is the focal point for the 911 telephone system. Dispatching is handled by six radio console positions which operate at all times and dispatch for 21 fire districts and departments representing various cities and Consolidated fire, city police in Modesto, Patterson, Hughson, and Waterford, as well as for the County Sheriff's Department. Dispatchers have a special role in both small scale and large scale emergencies because they also handle calls after regular working hours for the various public works and utility services in the County area in addition to general emergency services in times of disaster. Dispatch work is difficult. The department is staffed 24 hours a day, 7 days a week; 911 never closes. It involves the need for great concentration during calls. 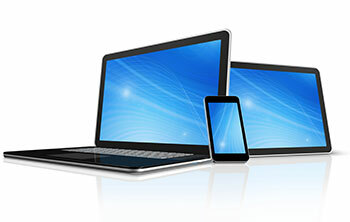 The workload per dispatcher is very high and often restricts personal breaks or rest periods away from the console or phones. There are periods of time when the consequences of error are serious or life threatening. In many respects, the same combination of factors characterized by air traffic controller work is found in the Communications Center - ability to make quick critical decisions by using multiple, complex computerized equipment. The job requires a combination of public service commitment, strong technical skills (learned on the job during the training period), the ability to quickly make accurate judgements, and personal stamina during each twelve-hour shift. 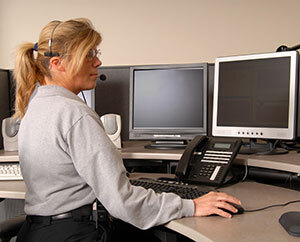 In emergencies, dispatchers may be contacted at home after hours and called to return to work.